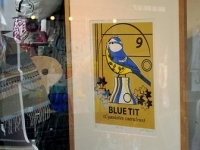 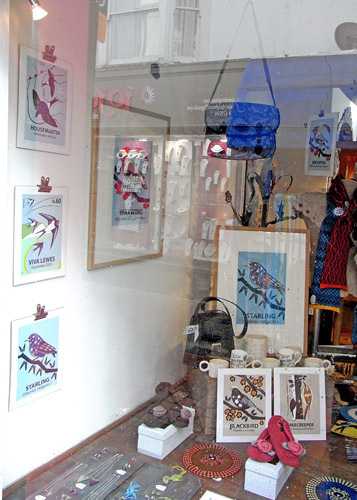 Thought that I’d take a break from preparing ‘A Natural History (Part Two)’ to let you know that a selection of screen prints, giclées and greetings cards from ‘A Natural History (Part One)’ can now be seen at Appendage in the vibrant North Laines of Brighton. 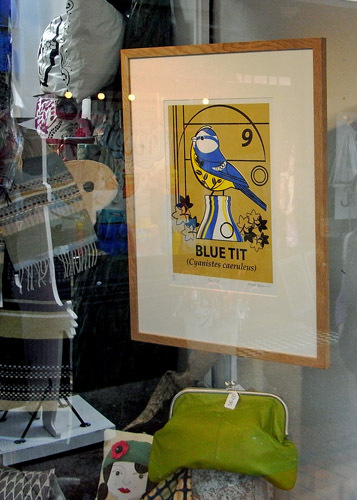 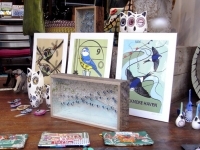 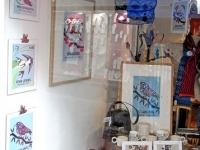 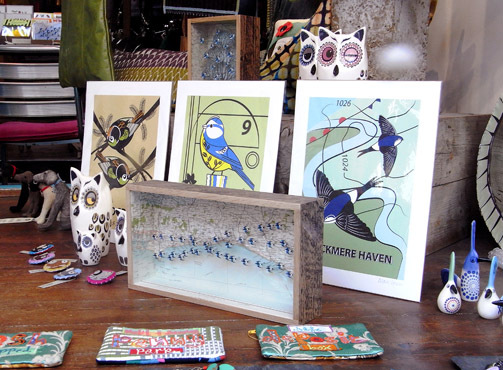 Being both a gallery and shop, Appendage sells work from largely British based artists and designers and I am thrilled to have been invited to both show my work there and contribute to the window displays until Christmas. 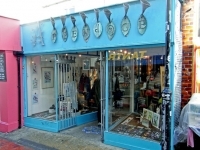 In addition it’s also great to tell you that Gardener & Cook – two fabulous little shops in Lewes and Tunbridge Wells, are currently stocking the greetings cards! 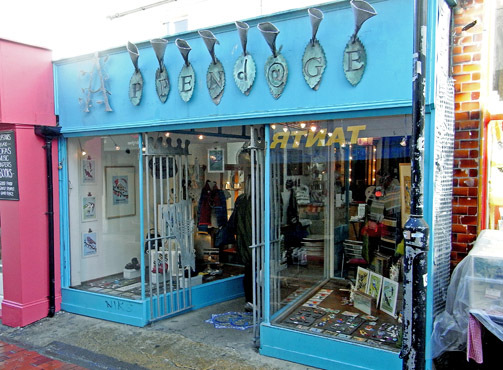 Appendage can be found at 36, Kensington Gardens, Brighton, BN1 4AL and you can read about them together with the other artists they work with at their blog here.